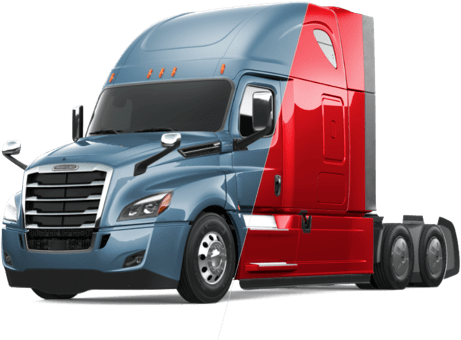 Freightliner has always been an innovative brand, constantly improving their products to offer the best in uptime, comfort, safety and efficiency for their customers. 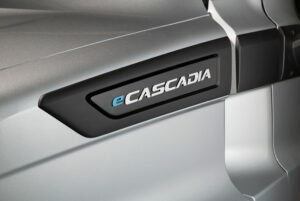 The newest thing is here: introducing the all-new, all-electric eCascadia and eM2 106. 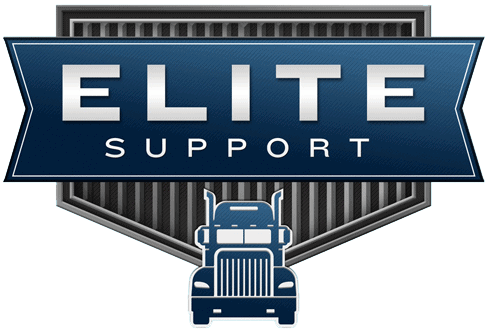 As an industry-leading heavy and medium-duty commercial truck producer for decades, Freightliner is applying the same processes, skill, and efficiencies in creating these electric trucks, giving consumers the latest technology and dependability they rely on.